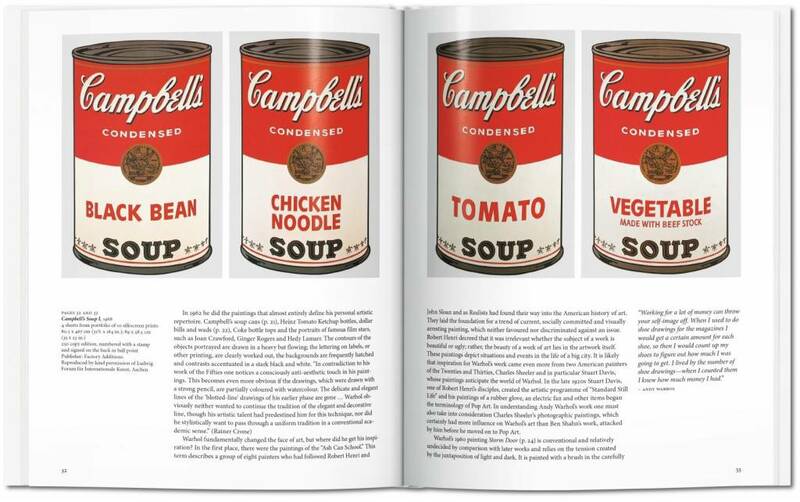 Discover the artist who put soup cans in MoMA and movie stars in the Met. 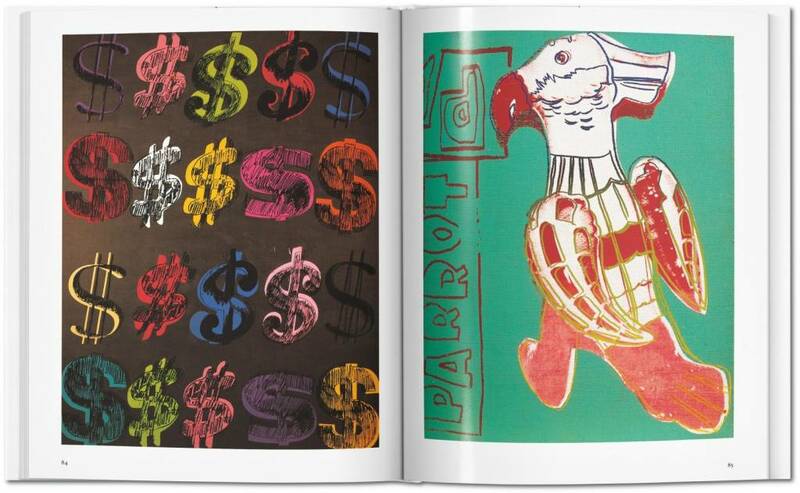 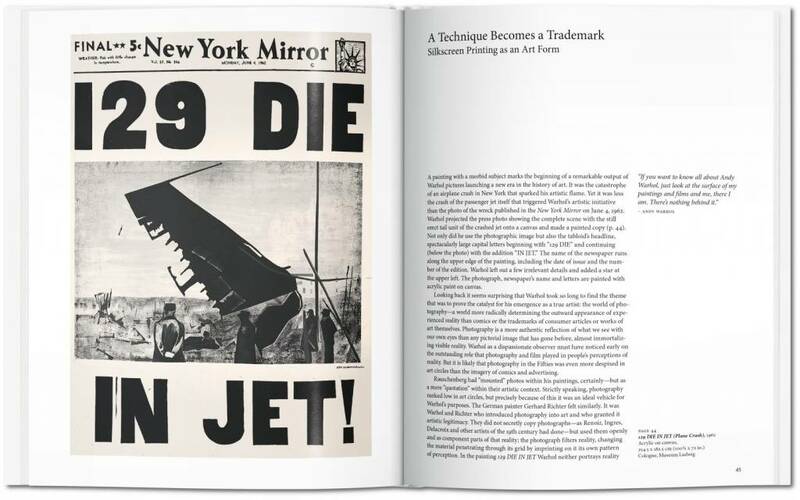 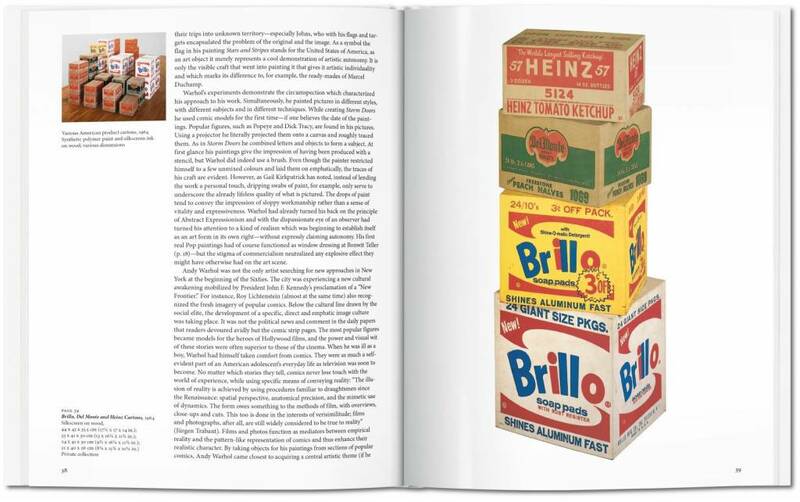 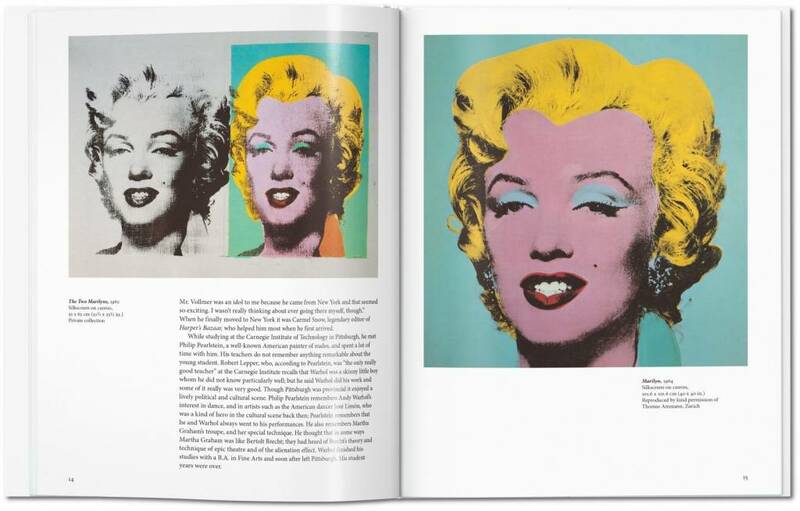 This introduction to Andy Warhol presents his prolific and radical oeuvre and its relentless interrogation of consumerism, materialism, and the role of the artist. 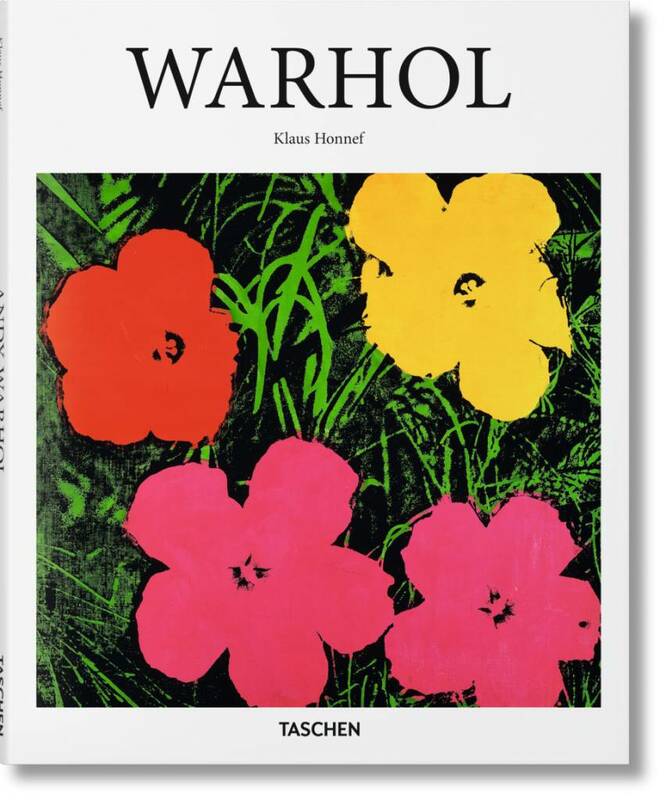 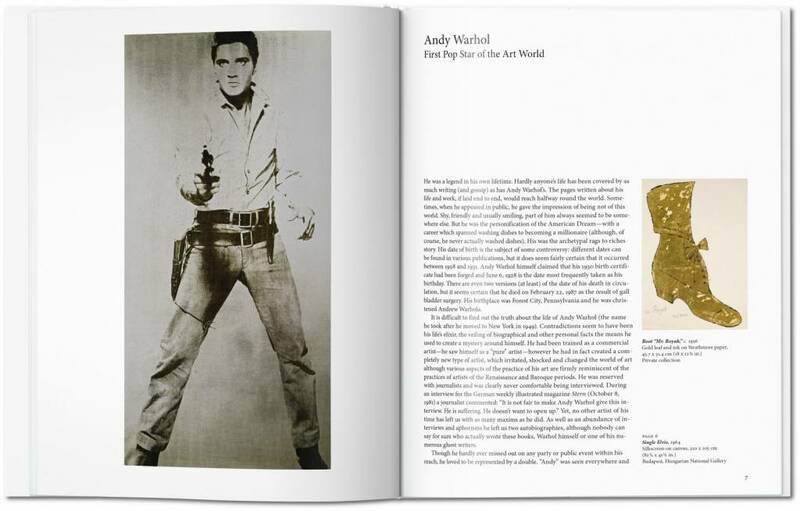 The title includes more than 100 images of Warhol’s work in top-quality reproductions that retain all of the originals’ pop.